Below are the confirmed dates for our races in 2018. Click on the relevant race for further details and an entry form. 10 mile multi terrain route starting on the Sirhowy walk. Race venue is the Ynysddu Hotel,Ynysddu. 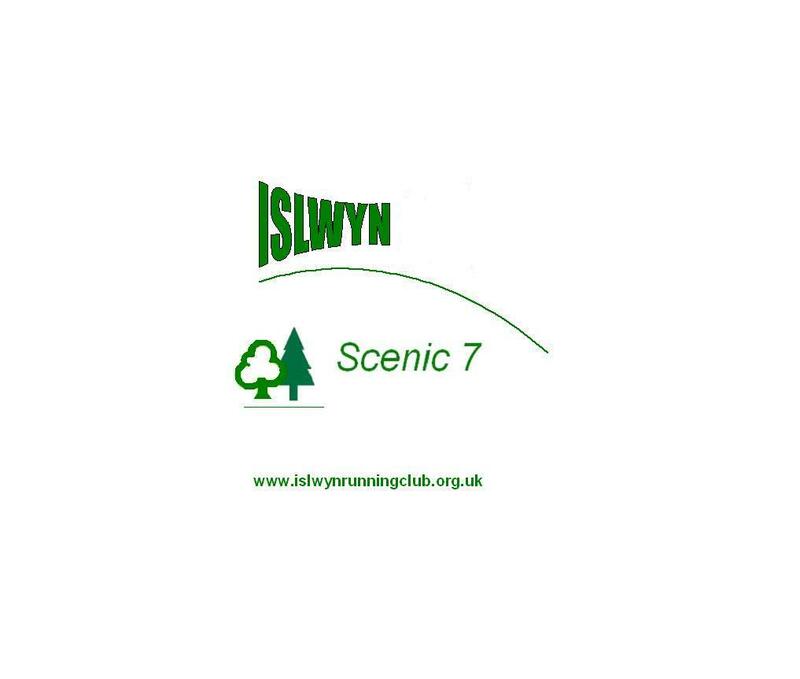 Wednesday 27th June 7:00 p.m.
Join us for a scenic 6.5 mile run above the Ebbw and Sirhowy valleys. Run from turbine to turbine in the first race of its kind. Race HQ: Braces Bakery, NP11 3BG. The Murder Mile is probably one of the toughest uphill miles in the country and was included in Runners World top 10 hardest races & Running Fitness top 5 hilliest races of 2011. Race HQ is the Penrhiwarwydd Farm, Troed yr Rhiw Rd, Mynyddislwyn, Newbridge. May return later this year! The Scenic 7 was a 7 mile road race held at the Cwmcarn Forest Drive. The 2014 event was the 27th Anniversary of this popular midweek event. The race has been cancelled for the foreseeable future due to the closure of Cwmcarn Forest Drive for the felling and removal of infected larch trees. However, the club are trying to resurrect the race this year.